Everything you need to know about Japanese Trains! Japanese trains are unlike any other in the world. Sure, they may have the same models as other countries, but no country matches the excellent service you receive on a Japanese train. As you may or may not know, the Japanese are a very precise nation and love consistency. Japanese trains are no exception. The majority of trains in Japan are usually always on time, operating down to the exact second for arrival and departure. If a train does depart early, it tends to make people a little confused. Recently, a train departed a whole 20 seconds early, and the company made an apology for it. 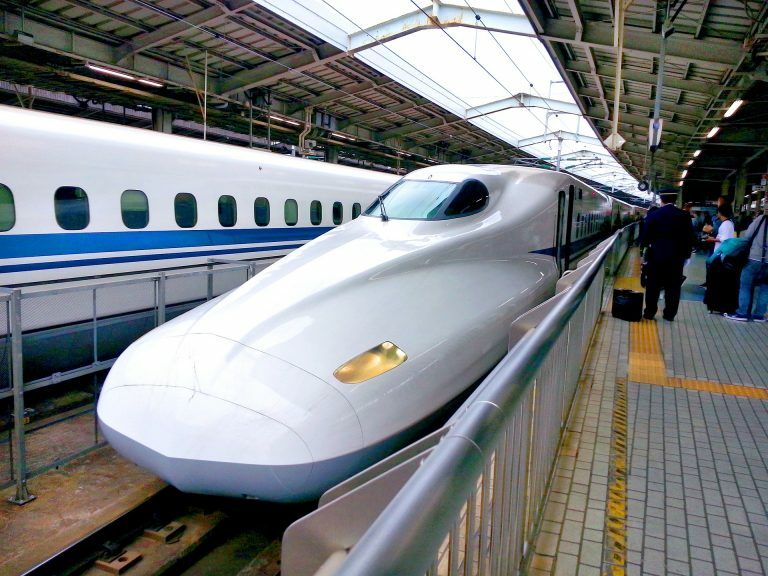 But what does the average traveler like you need to know about Japanese trains? Quite a lot. For standard trains, you will need to purchase tickets at the station. There will be a number of ticket machine near the gates, they are green and hard to miss, as they will have a big map above them showing the train lines. They are in Japanese by default, however, you can select the English option (typically found on the top right of the screen). Train Tickets are actually very cheap, and are super easy to purchase. However, there are certain trains which are cheaper if you pre-purchase or reserve a seat. These are usually the fancier trains which go for longer distances. For these, you will need to have an understanding of Japanese, or a person who can translate for you, as you will likely need to go to a city train station and talk to the ticket booking person. But that all depends on the train service you are wanting to take. A lot of people purchase JR Rail passes, now these can be quite expensive, but they are a lot more convenient to use compared to having to purchase tickets at every station. You can even use JR rail passes for select bus routes run by JR, as well as the JR West ferry to Miyajima. For information regarding prices, click here! So a key thing to remember is that although you can talk on trains, ensure you are talking with a quiet voice, making sure that you are just talking to the person you are talking to, and not to the whole train. However, Talking on the phone is much different story. Talking on your cellphone is considered to be quite bad, especially on crowded trains. It is advised that when you are on a train, that you mute your cellphone. Should you get a call, you don’t have to let it go to voice mail though. You can answer it, and explain quietly to the other end that you are on the train, and will call them back at your earliest convenience. 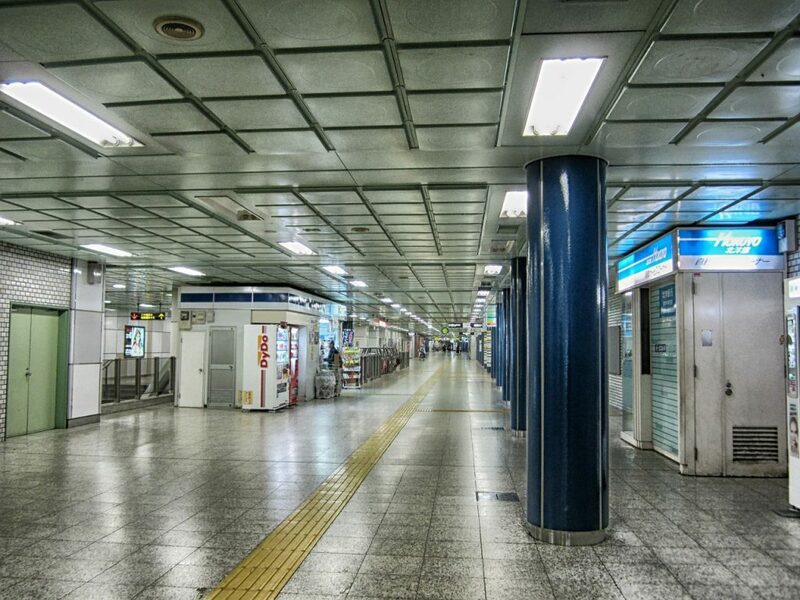 The majority of people will wait until they arrive at their destination station, or at the next station if there is another train within a few minutes that is also going to your target destination. Sleeping on trains in Japan is perfectly normal. A lot of people work long hours or wake up at early times, and by the end of the day, people are pretty tired. And so, don’t be surprised if you see anyone asleep during your commute. Going back to the earlier point about people talking on trains, make sure that if someone happens to be sleeping near you, then make sure you keep noises to a minimum out of mutual respect. Secondly, sometimes, people might actually end up leaning on you because that is just what happens when the body goes to sleep. Just let them sleep on your shoulder, they won’t cause you any harm. They have been on the train often enough to know when to wake up for their station, so please don’t disturb or worry about them. If you need to stand up before they wake up, just gently nudge them to wake them. If you are a foreigner, you will often get a surprised expression, followed up by an apology. This is a bit more of a universal idea. Seats near the door, are priority seating, used for the elderly, pregnant, disabled, or injured. If you are sitting in one of these seats and someone matching that description, please ensure you stand up and offer your seat to them. Also, during peak hours – usually in the large cities – don’t expect to get a seat. In Tokyo, where the trains are so busy, sitting down becomes a luxury on peak train services. If you can, avoid travelling on trains in Tokyo during the morning and afternoon rushes – you will likely be packed in like sardines, and during summer, the words ‘extremely unpleasant’ do not do it justice. Japanese train conductors have to go through several years of training in order to operate the trains in a timely and safe manner. And because of this, Japanese trains are held in high esteem. But even after years of training, delays still do happen. There is only so much you can do as a conductor, but the human factor is always changing. 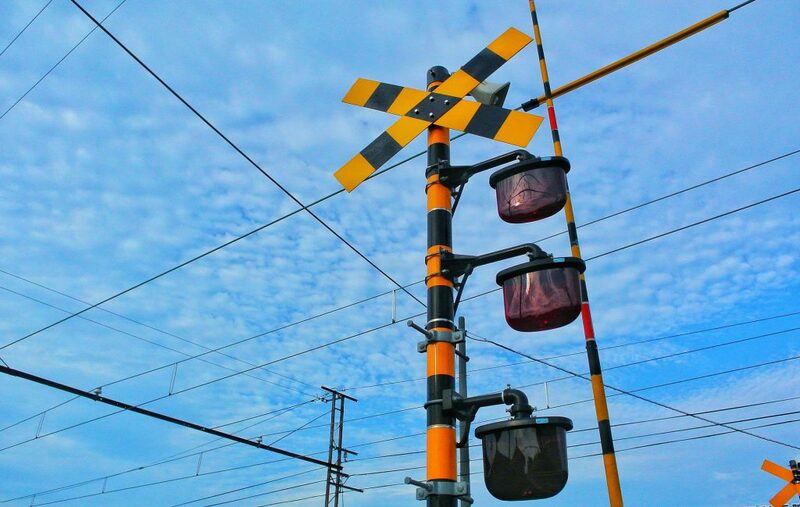 Delays may encounter because people are people, and are unpredictable. There might be a sudden increase of passengers, leading to departure delays, leading to arrival delays. Or, if there are no passengers and the route is without any unscheduled delays, the train may arrive several minutes early – don’t worry, they won’t leave until their scheduled departure time. If you are out in the mountains during the winter, keep in mind that snow plays a huge factor in the timing of trains. Sometimes, where the snow piles up on the tracks and the cables, it can cause havoc on the train and cause it to come to a halt. If this happens, remain calm and patient, the staff will do all they can to speed up the process but there are things which are unavoidable. One of our management staff was stuck inside of a train for 2 hours before they were able to clear him up. Afterwards, he was able to get to his destination. So remember, remain calm if anything happens. The staff are well trained and will do their best to ensure any delays are kept to a minium where possible. If you are just travelling through a city, or have some time to kill while waiting for your hotel to be ready, but don’t want to lug your bags around, then these luggage lockers are a saving grace. 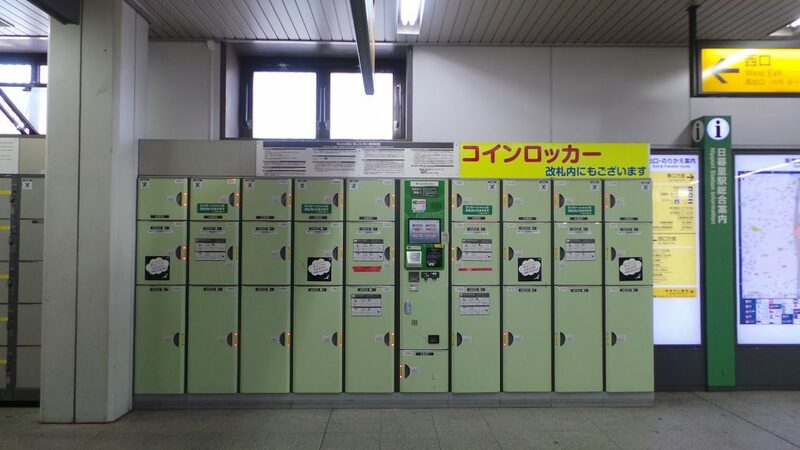 The major stations around Japan will have these storage lockers, but you will be lucky to find them in the smaller cities. They are super convenient and fair amount per hour to securely store your luggage. As you can see in the above images, they can hold bags like purses, backpacks, and even suitcases! They usually are about 220JPY per hour, but vary depending on the station. That concludes the complete guide to Japanese Trains. Should any data become irrelevant or added, all changes will be made to this page.